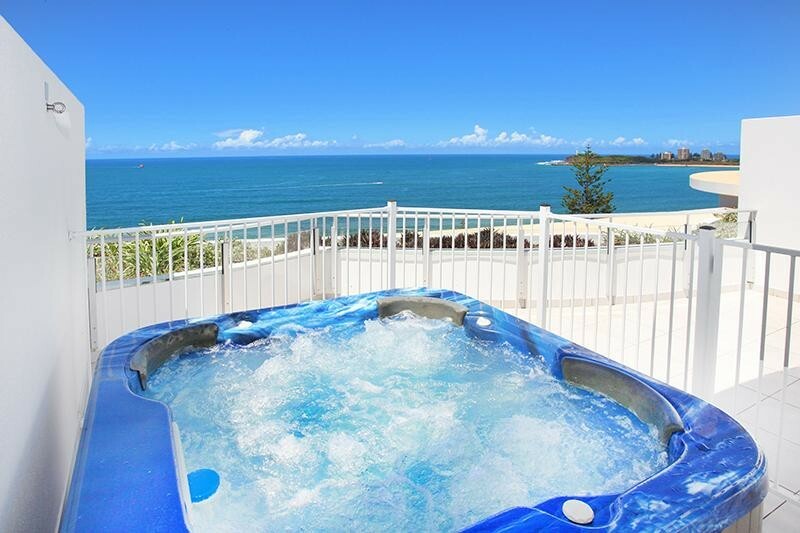 $1,399,000 POSITION, POSITION & Perfect For You! 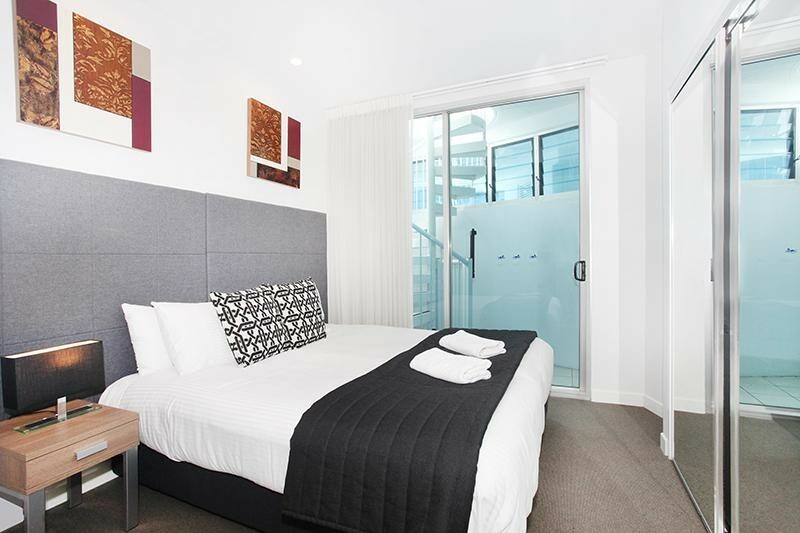 LIVE-IN OR OWN THE PERFECT WEEKENDER AND RELAX FOR EVER! 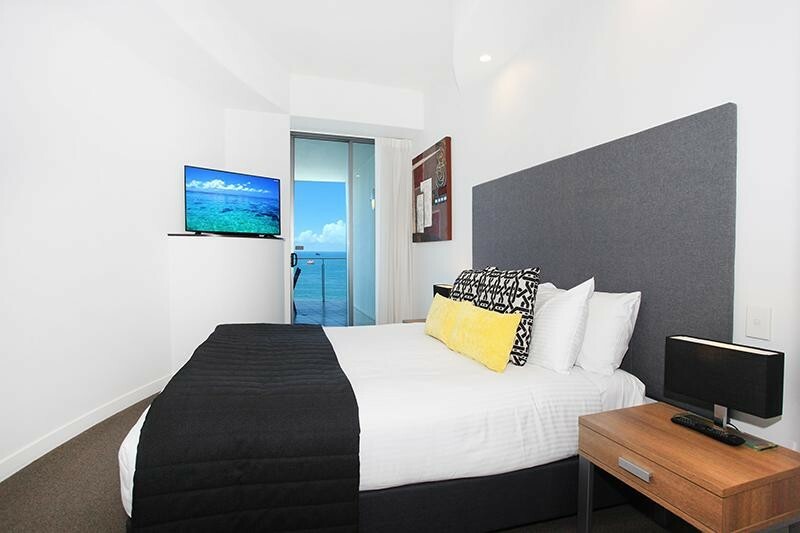 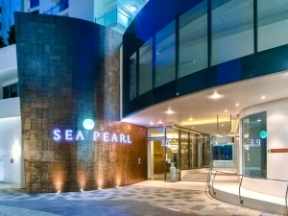 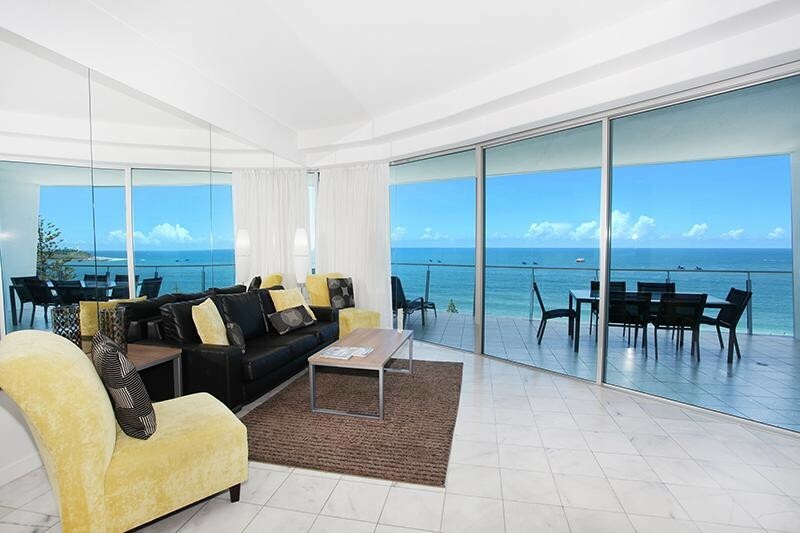 SPECIAL OPPORTUNITY TO OWN THIS STUNNING REFURBISHED, FULLY-FURNISHED, BEACHFRONT ESPLANADE DUAL-LEVEL PENTHOUSE, AND BUY TODAY & SETTLE AFTER JULY 1, 2019. 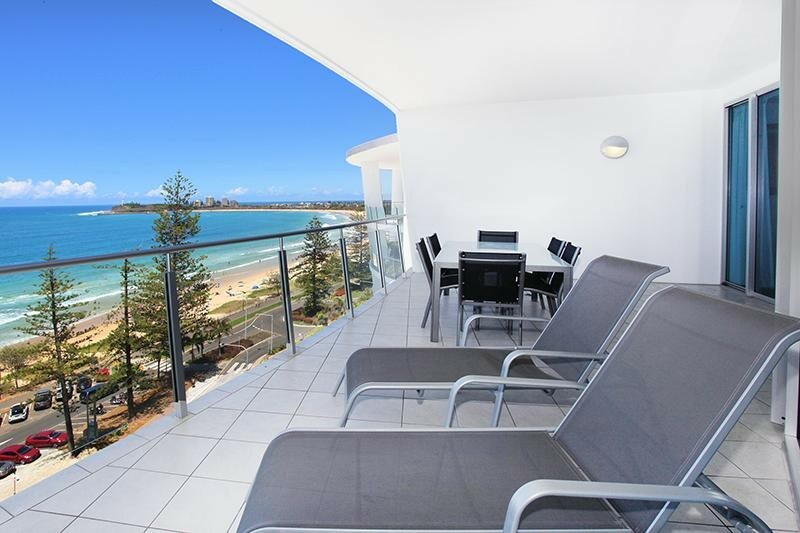 My Client was reluctant to sell the family's prime Mooloolaba Beachfront Esplanade weekender however now the decision has been made to let it go due lack of use, and it's a surplus property in the portfolio. 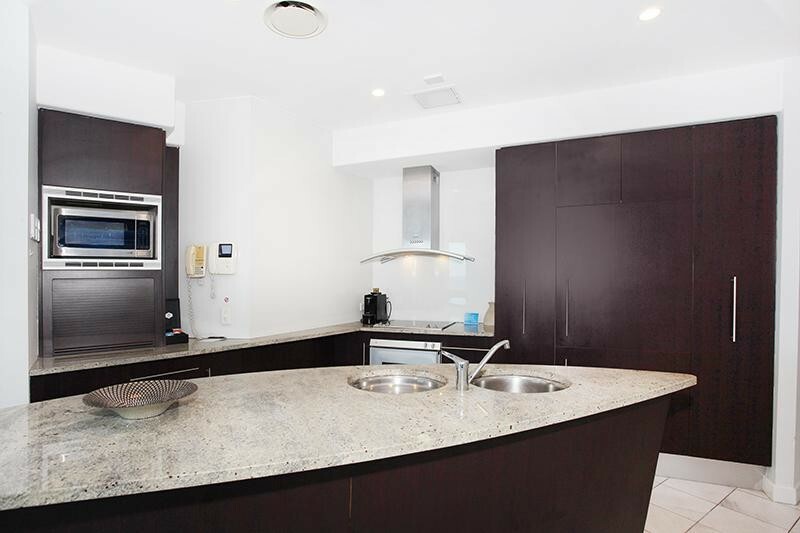 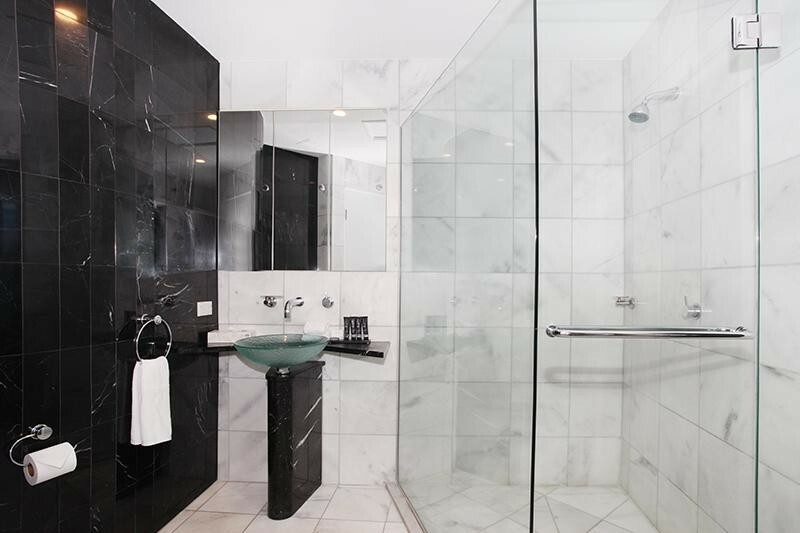 A real opportunity knocks for another family to own this pristine property, including a quality private rooftop fit-out with your own spa and BBQ & sink built-in facility. 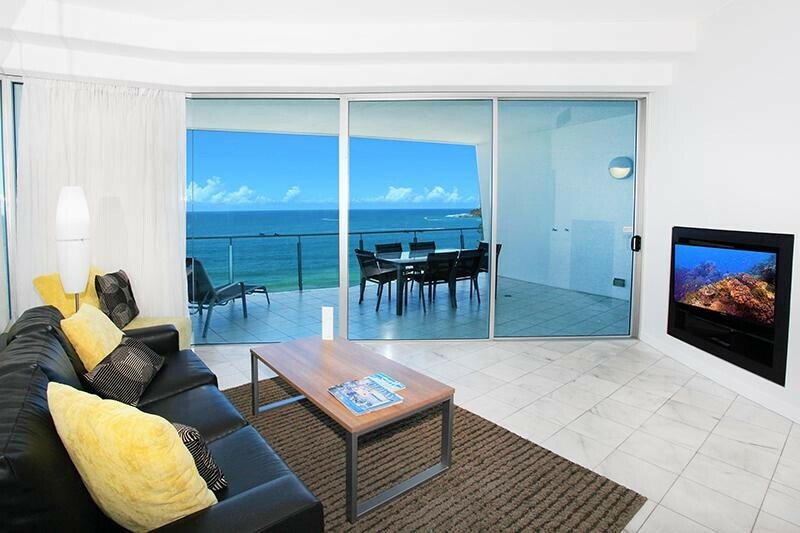 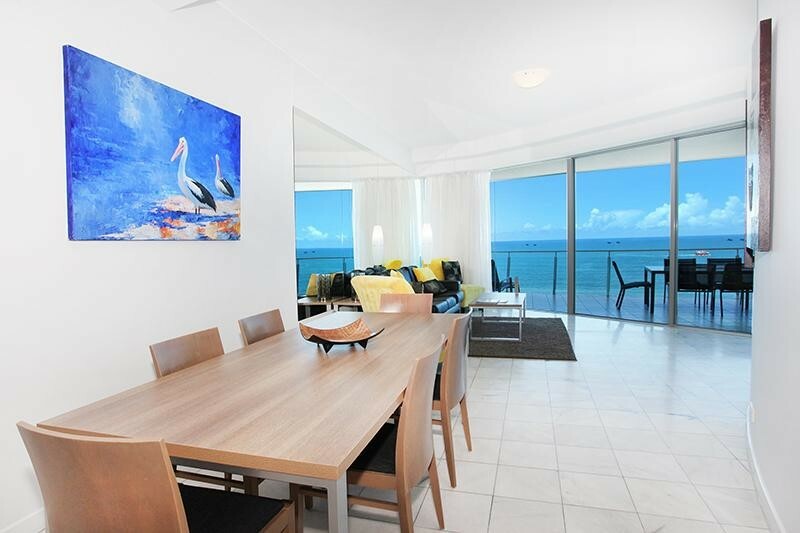 You only need to review the collection of images to appreciate and understand that this is a first-class apartment perched high with beach, ocean and northerly coastal views to Noosa Heads.... WOW factor with views forever!!! 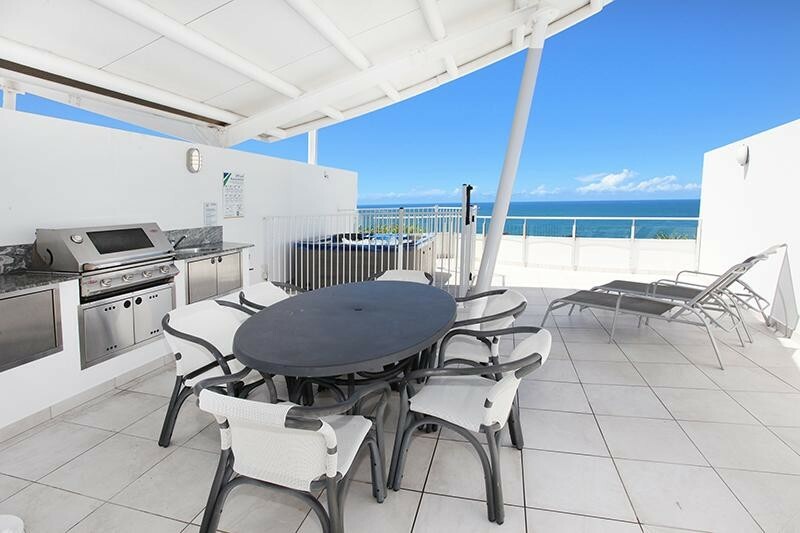 This magnificent 200m2 dual-level penthouse represents a unique opportunity for a astute property owner given all the business buzz about the Sunshine Coast Region. 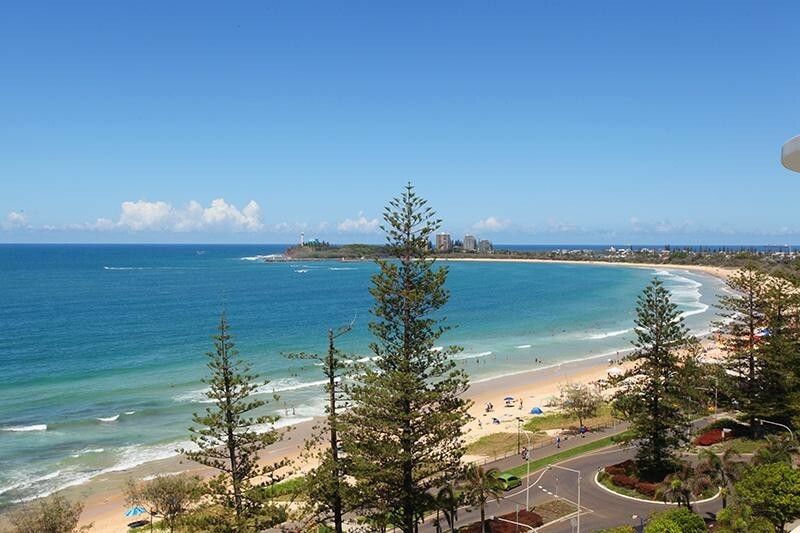 There is now major infrastructure, including the new multi-billion dollar University Hospital, many tech hubs, and a new airport runway opening in 2020, which will be a game-changer offering direct international flights. 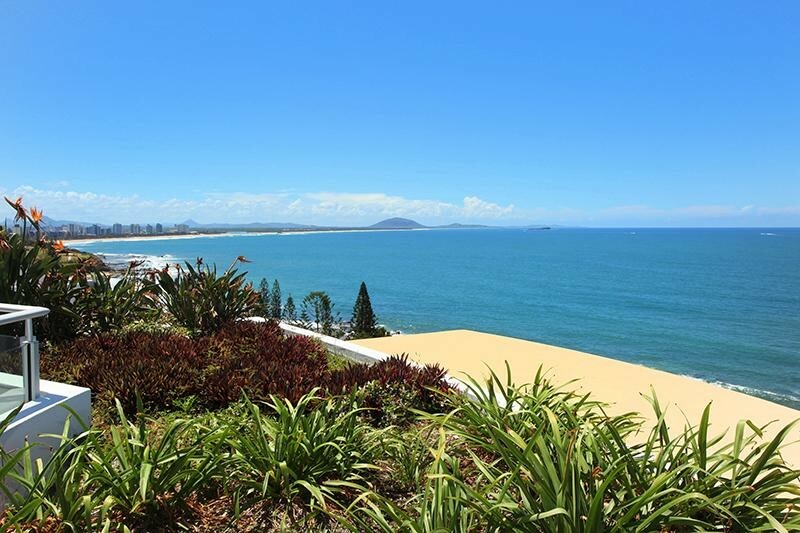 There's an enormous amount of public & private investment being invested on the Sunshine Coast and Mooloolaba beachfront is very small in terms of real estate supply and demand is destined to continue forever. 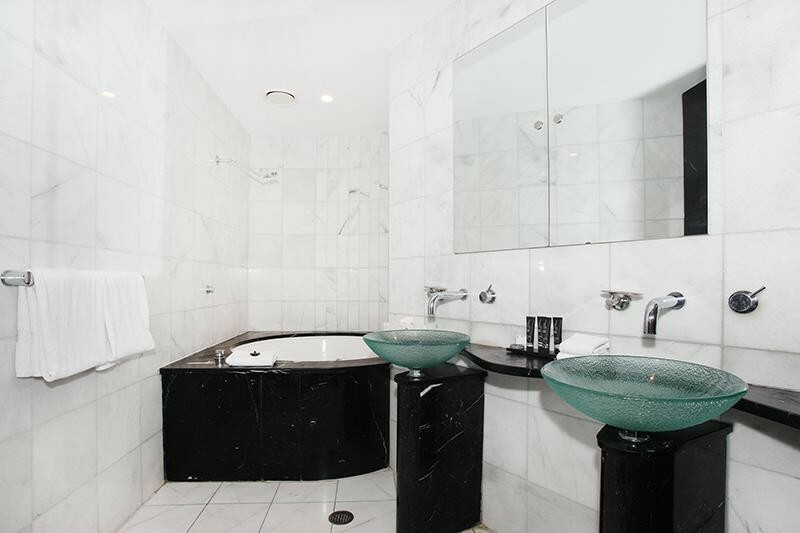 Contact Simon Guilfoyle to inspect by private appointment.